This project sets out to provide students, families and teachers the information on Wikipedia that is required to complete the cycle of primary education in their country, in their language. Wikipedia aims to be an educational tool and it is available online, via mobile phones and offline. Experiences have shown, however, that once accessible, Wikipedia does not provide information that responds directly to curriculum-based questions. 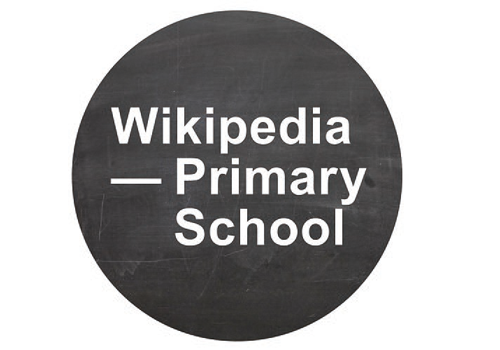 The Wikipedia Primary School project relies on Wikipedia as an existing and growing resource – and solves the need for an encyclopaedia capable of responding to curriculum-based questions. It also fosters Wikipedia content, quality and outreach. Wikipedia Primary School contributes to universal primary education and to the Millennium Development Goals (MDG2: Achieve Universal Primary Education). 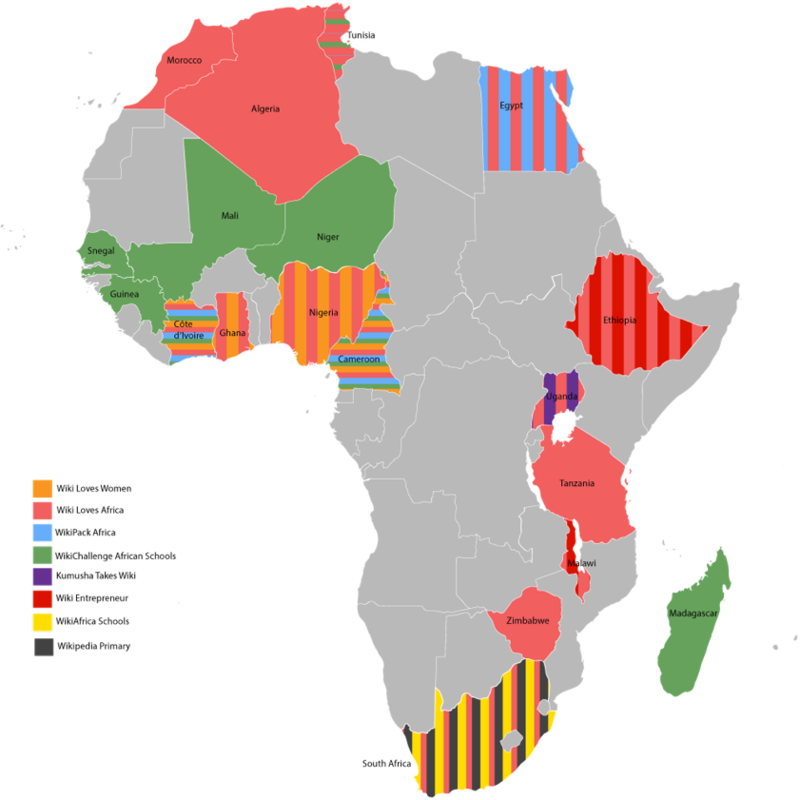 Even if it is scalable and international, the project is conceived primarily to address African countries and languages. It was conceptualised by Iolanda Pensa and is currently a research project at the Laboratory of Visual Culture at SUPSI.